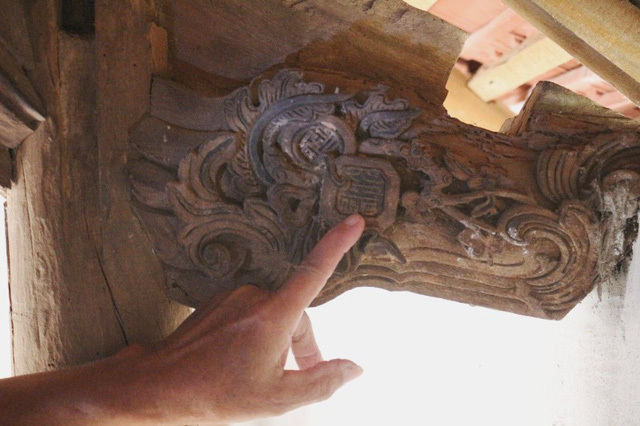 The authorities in Truong Loc Commune in the central province of Ha Tinh are trying to preserve 10 old houses which were built hundreds of years ago. Besides the Phuc Giang School Woodblocks and the Envoy’s Journey to China which were recognised as documentary heritage in Asia and the Pacific under UNESCO’s Memory of the World Programme, Truong Loc Commune is also known for 10 houses which are built hundreds of years ago. Most houses have a garden and are well-kept by generations in the families. 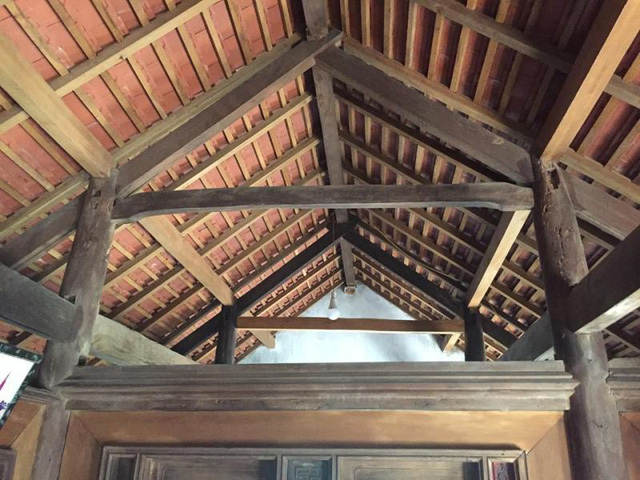 The wooden houses are famous for the beams and pillars made from the ironwood. 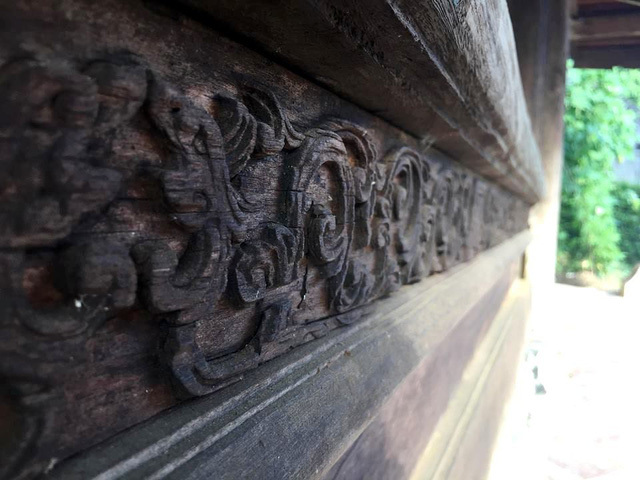 The carvings are delicate and an attraction of the houses. In old traditions, the houses also have an odd number of rooms. 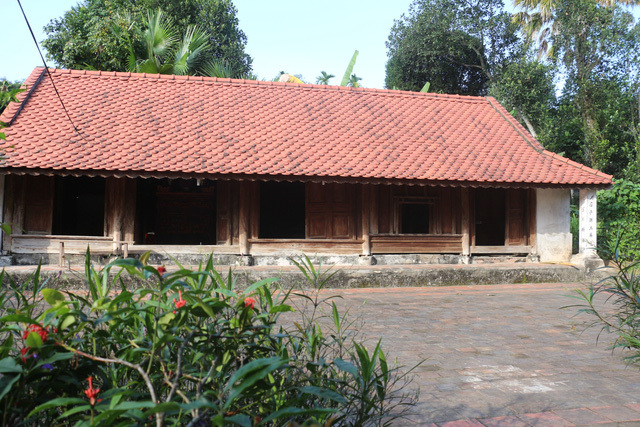 The oldest house is built 400 years ago and belongs to Nguyen Huy Than in Phuong Son Village. 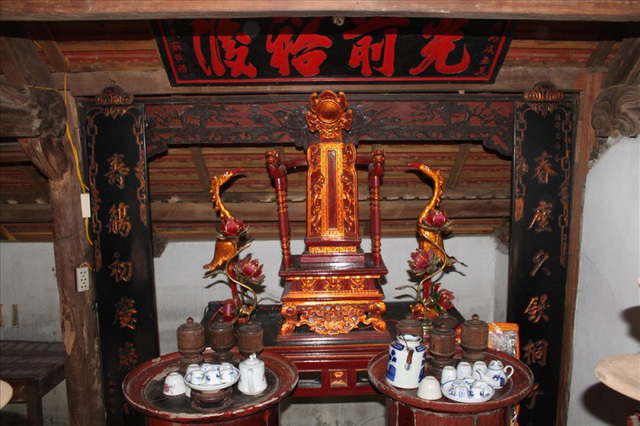 According to the locals, the houses in the old times must not be higher than pagodas and temples. 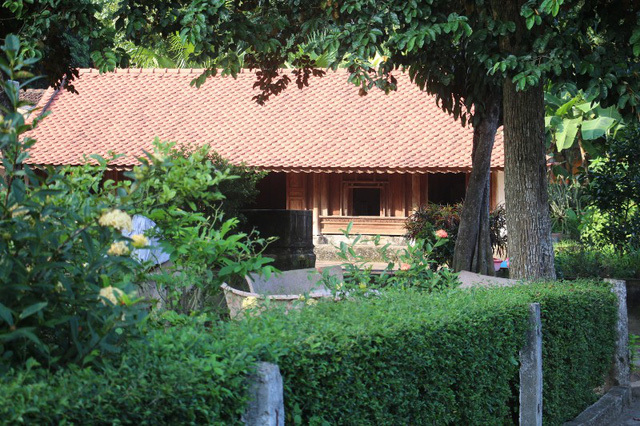 Than's house is located in prime location with its back to the forest while facing the fields and river. However, preservation is a huge challenge to the families as well as local authorities. As the houses deteriorated overtimes, the owners had to replace the roof tiles with a different type of tiles. 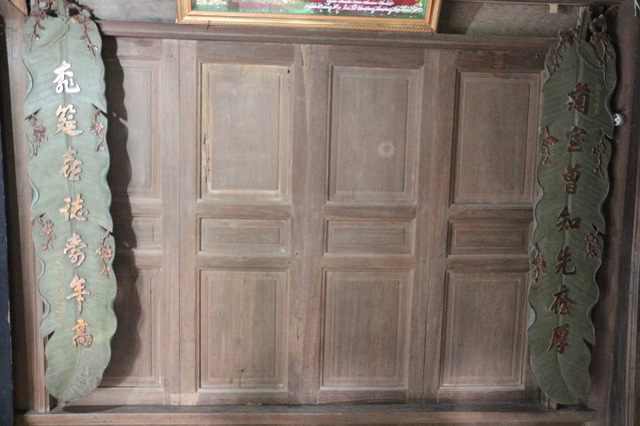 Le Thi Van Thuong, an official at Truong Loc People's Committee said 10 old houses had been recognised as communal heritage and tourist attractions. However, without urgent preservation, they may be destroyed by time.